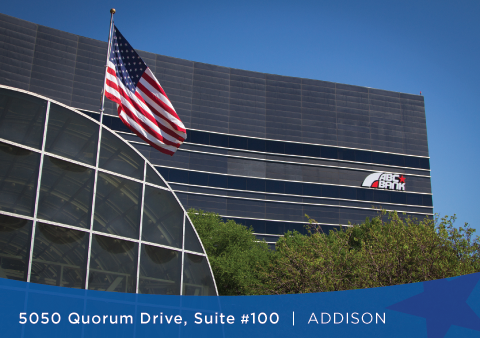 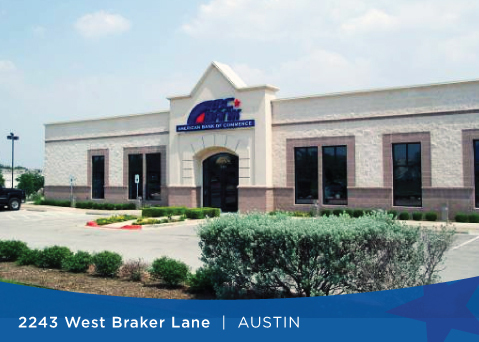 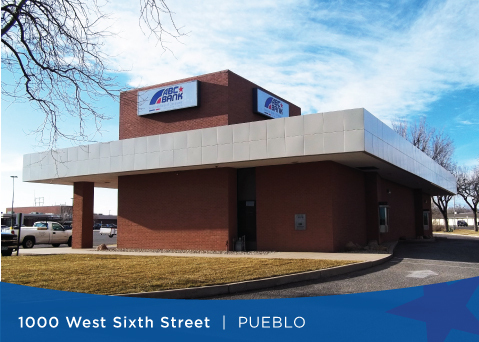 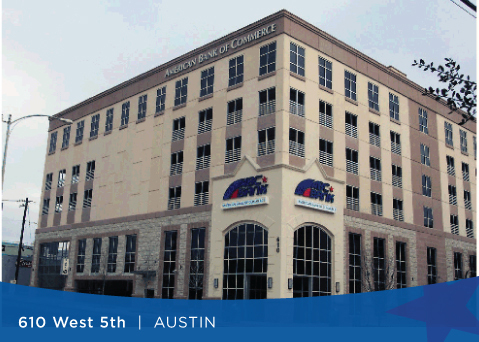 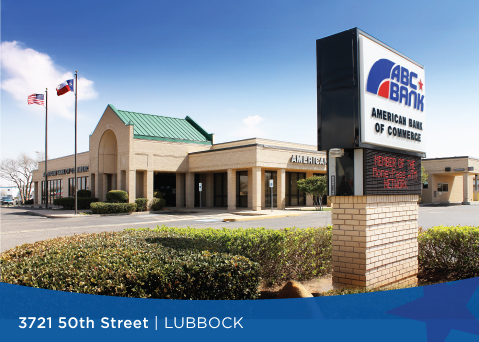 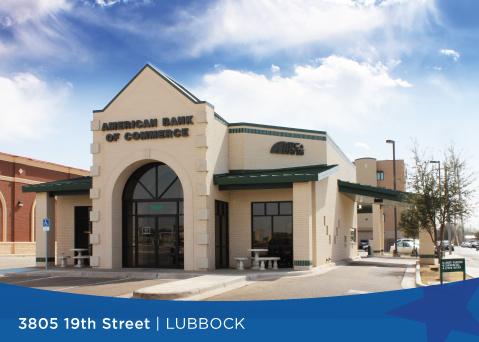 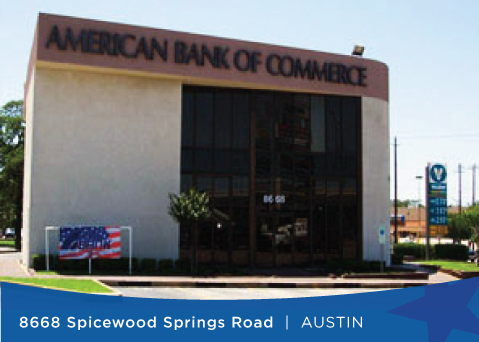 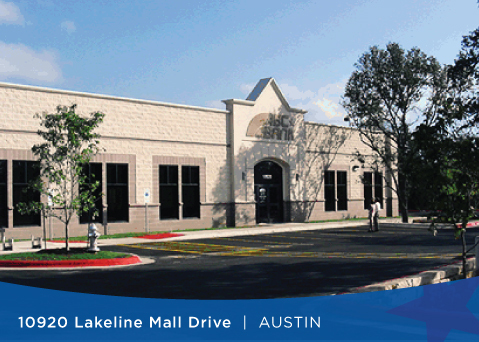 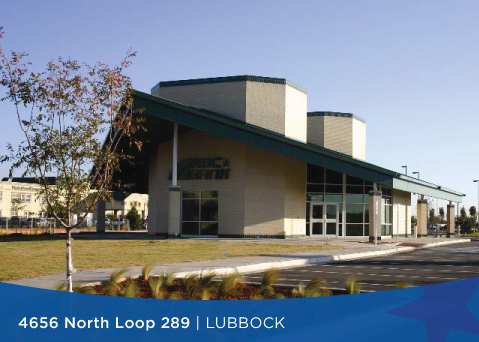 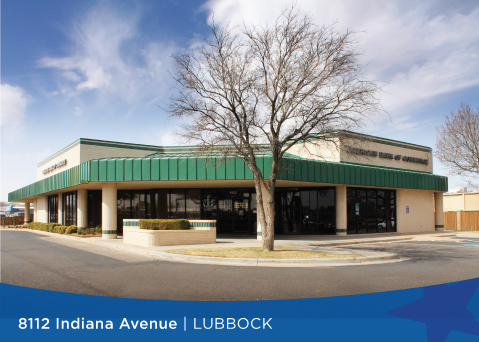 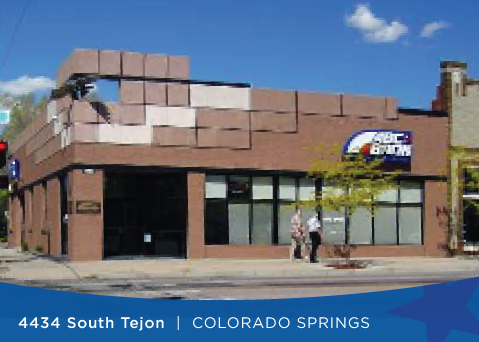 American Bank of Commerce has 14 Banking Center locations in Texas and Colorado. 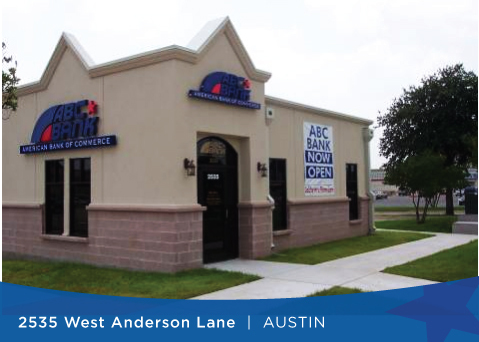 Our friendly officers and employees look forward to seeing you and helping you with all your financial needs. 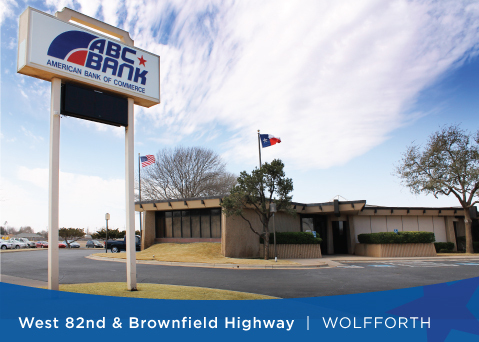 Find locations, holiday and regular hours and ATM locations below. 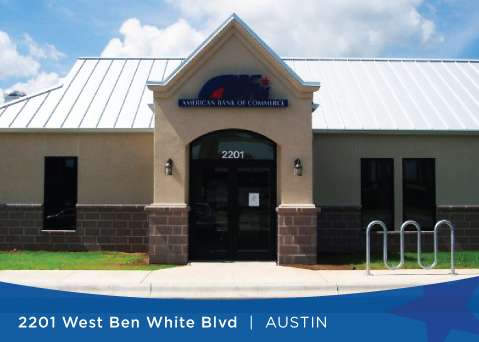 American Bank of Commerce is a member of the MoneyPass ATM network. 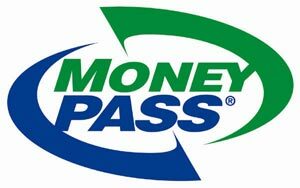 Click here to locate MoneyPass ATM locations.